Some children need a little bit of help with some supplemental protection against ugly tooth decay of their permanent teeth and turning to the applying of sealants on the chewing surface has been found to be a huge advantage. 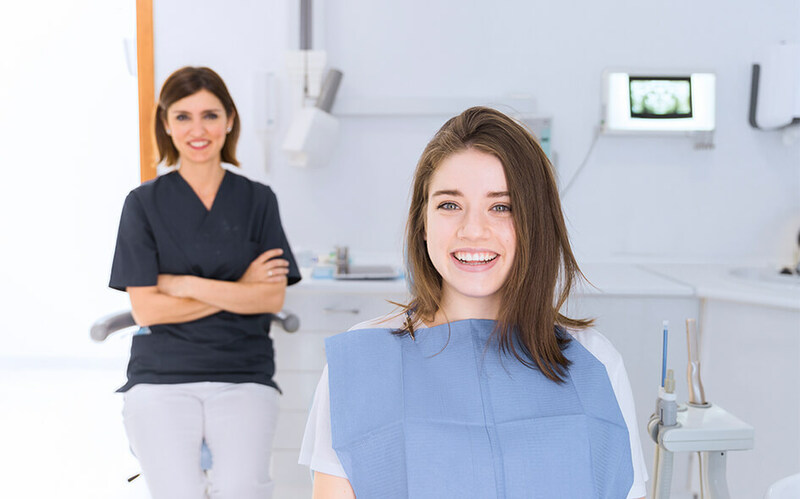 Dental Sealants in Houston, TX are made of thin plastic coatings that put a seal over fissures and pits (your grooves and depressions) on the biting surface of your back teeth. The thin sealants are a barrier against acids and plaques in the vulnerable areas on the surface of the tooth used for chewing. Flossing and brushing can be an easy way to get rid of plaque from the smooth areas of teeth, but sometimes not helpful getting into the fissures and pits. Tooth decay is brought on by bacterial breakdown of food into an acid form, that will dissolve the enamel that covers the tooth. A sealant can act as a barrier against the acids and plaques in the vulnerable spots on the chewing surface of the teeth. If the sealant can be applied to the tooth as soon as possible after the eruption, it will be your most effective aid. A kid’s first permanent molars will come through when they are about six years old and then about twelve years old is when the second, permanent molars show up. A kid’s pre-molars are the prime candidates for applying sealants. To have sealants applied does not require anesthesia. The dentist can paint it on in a few quick minutes per each tooth. The teeth that are to be sealed are cleaned first. Each tooth you are working on is then dried, and some absorbent material like cotton is placed around the tooth to make sure it stays dry. The chewing surface is then “conditioned” with an acid solution placed on the chewing parts of the teeth to make them rough to help the sealant stick to the teeth. The sealant is put on the teeth like being ‘painted’ onto the tooth, it will bond directly to the tooth until it hardens. Sometimes a “curing light” will be used to hurry the bonding. The teeth are then rinsed off and dried. The dental sealants in Houston, TX will typically hold for five years or more and can be replaced easily if they are lost. The dentist will check them at every dental check-up.